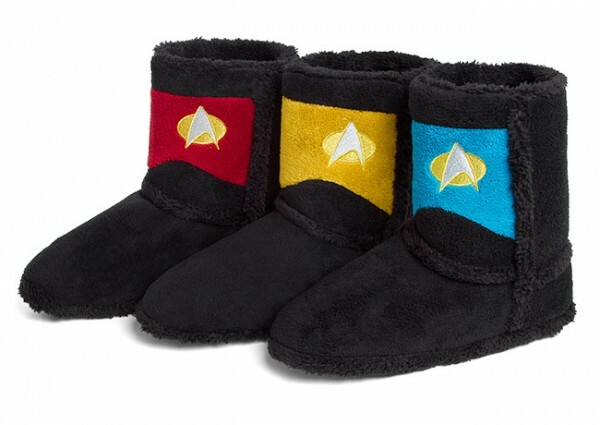 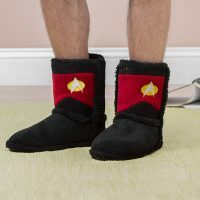 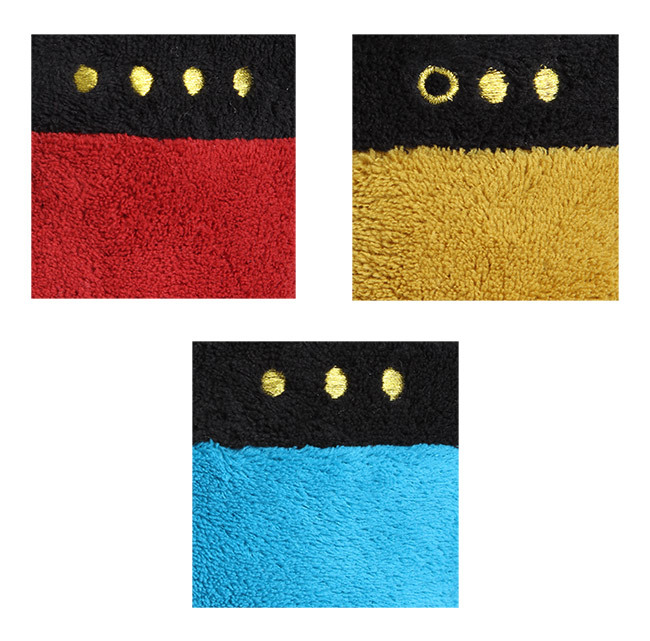 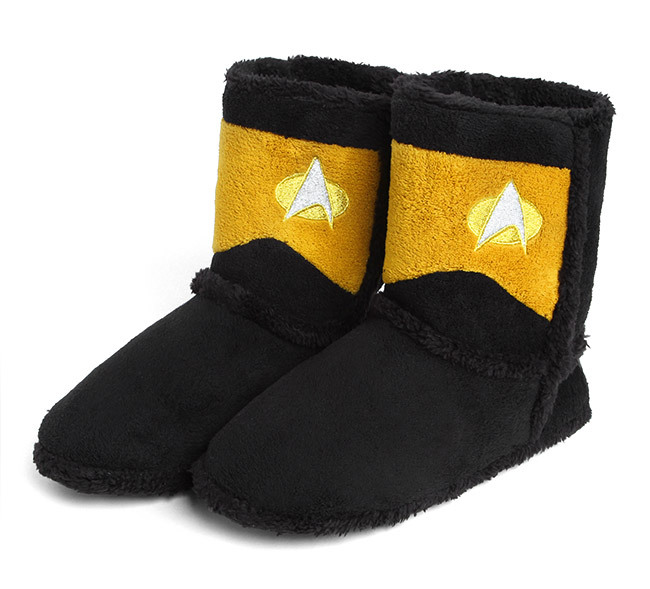 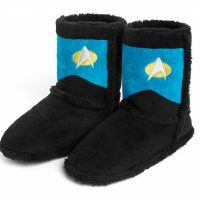 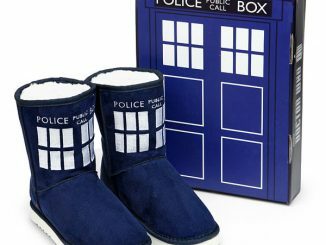 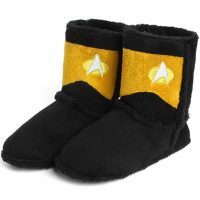 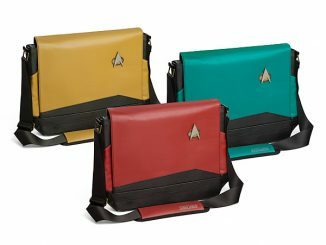 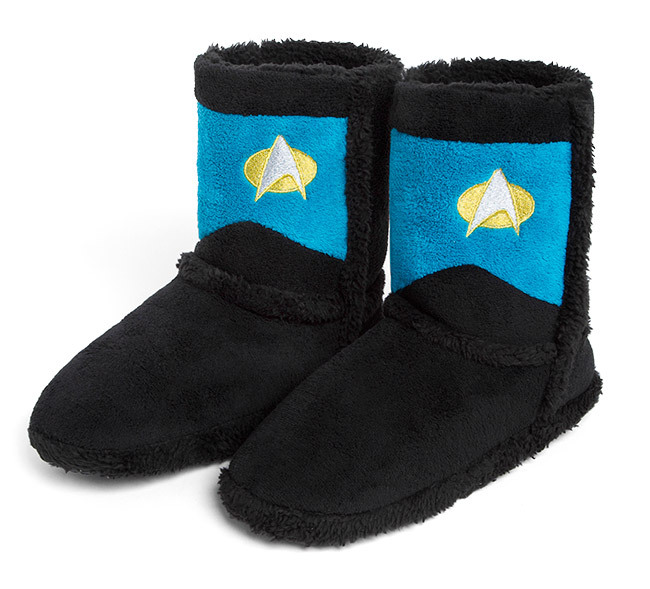 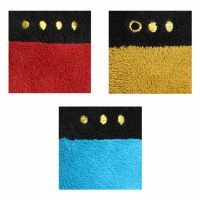 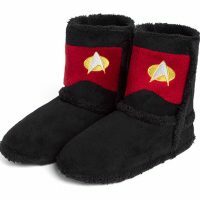 These Star Trek TNG Uniform Boot Slippers are what you wear on away missions to cold planets. 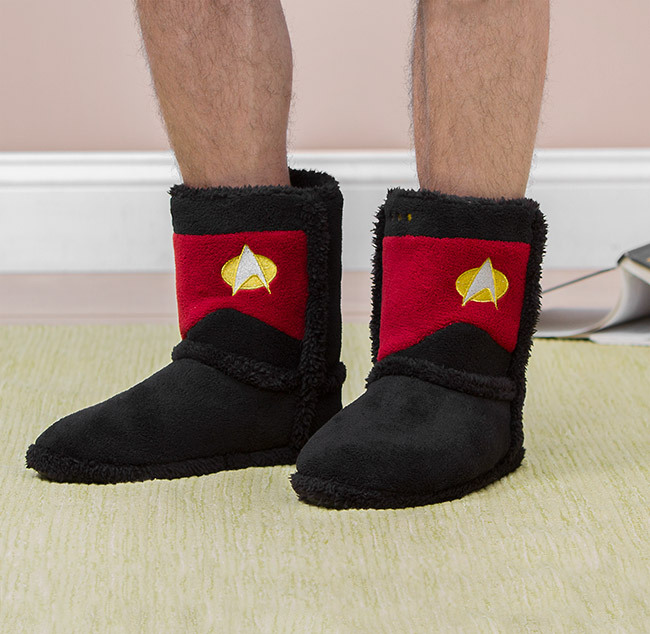 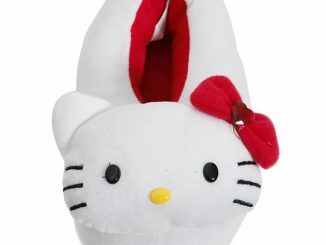 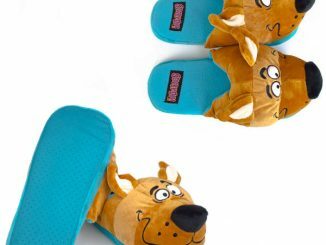 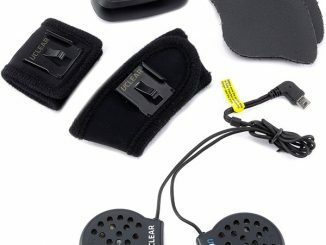 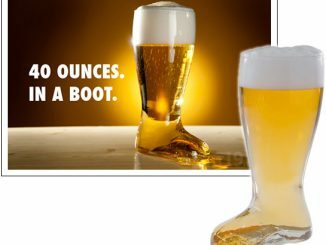 These boots will keep your feet warm in space or on the ground. 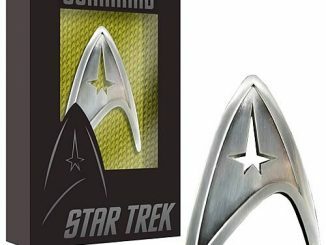 Each features a metallic embroidered communicator badge & rank pips. 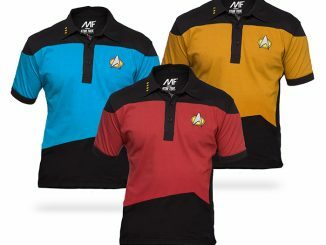 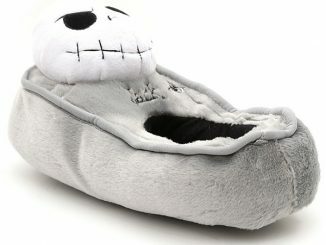 Make it so? 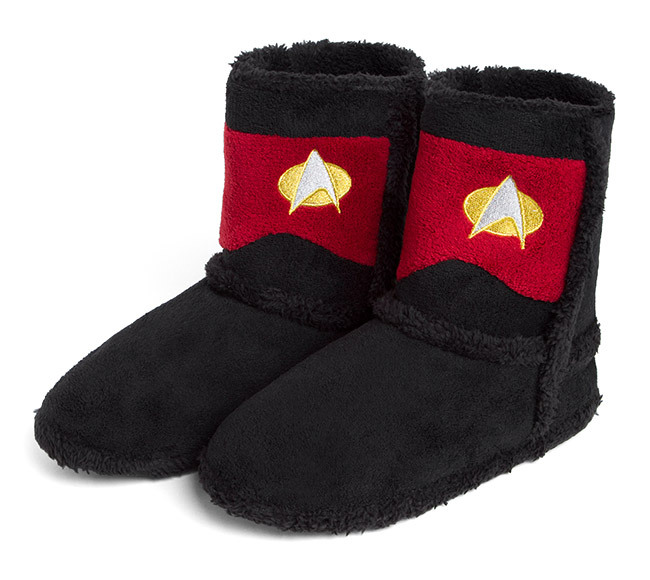 Mo, make it snow. 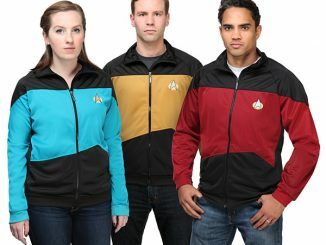 Because you are covered.